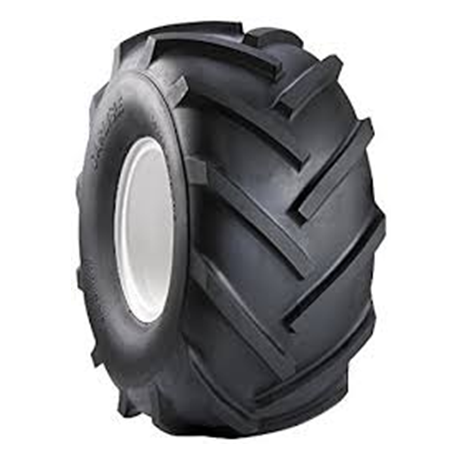 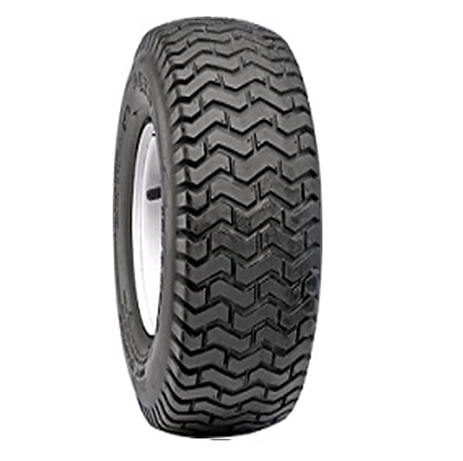 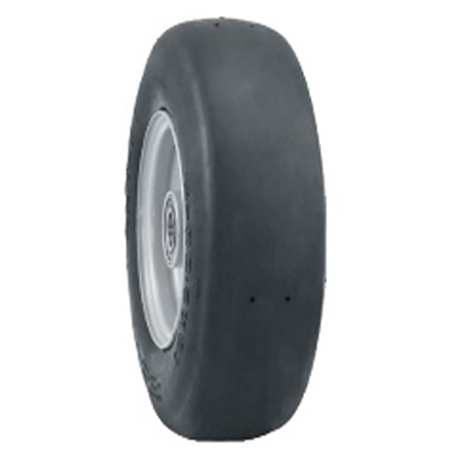 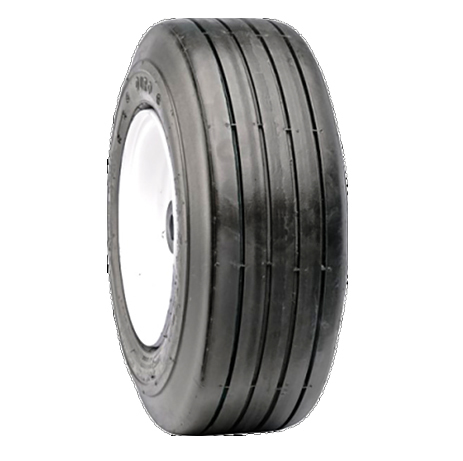 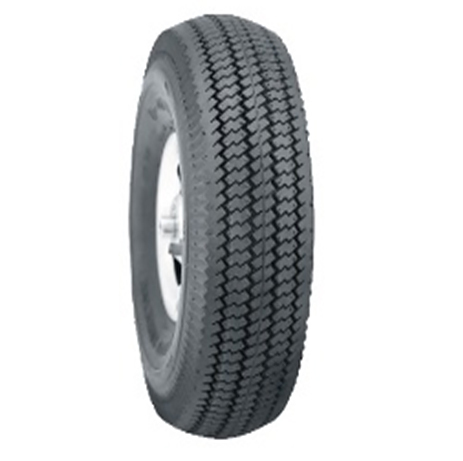 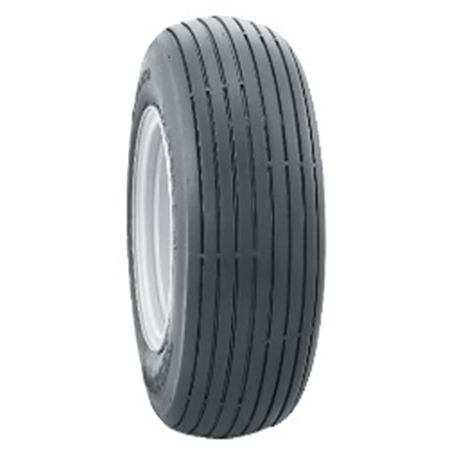 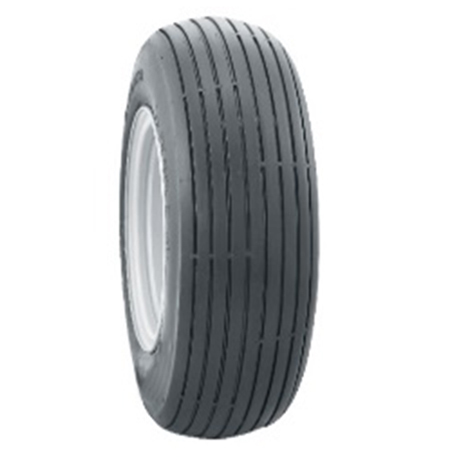 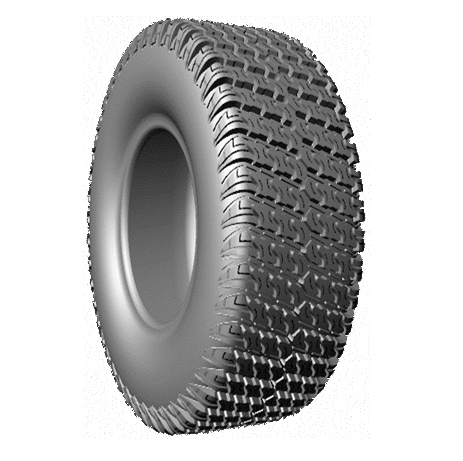 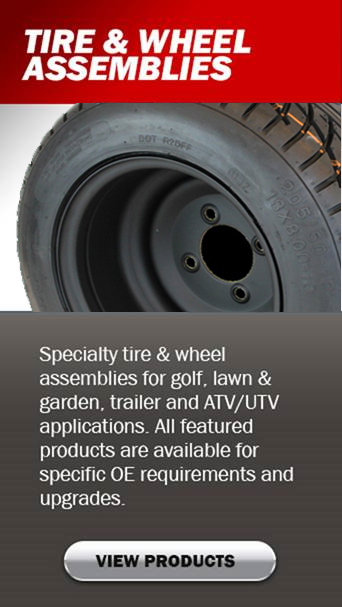 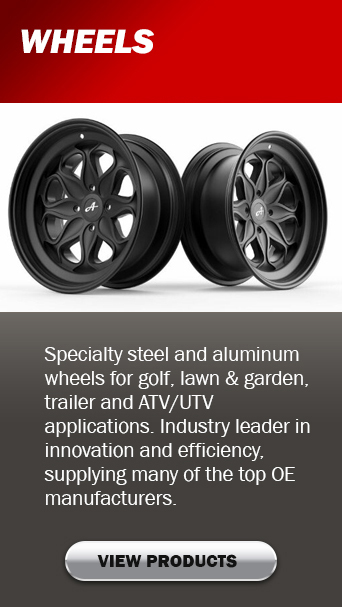 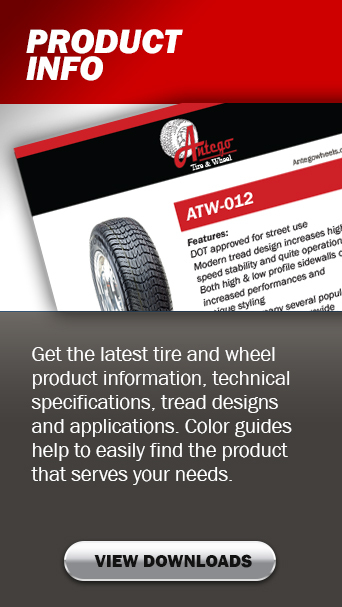 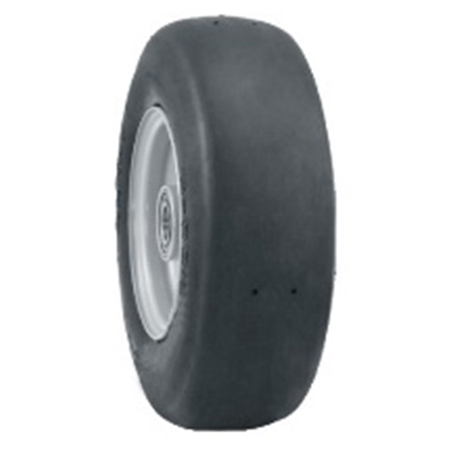 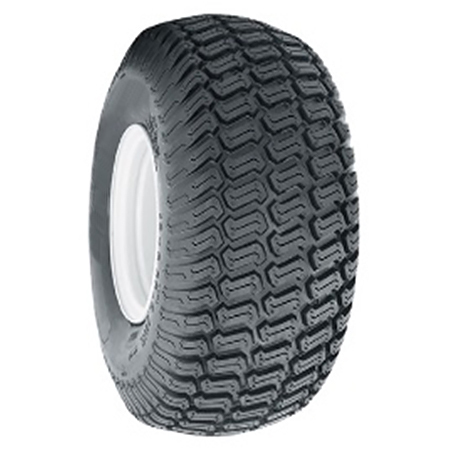 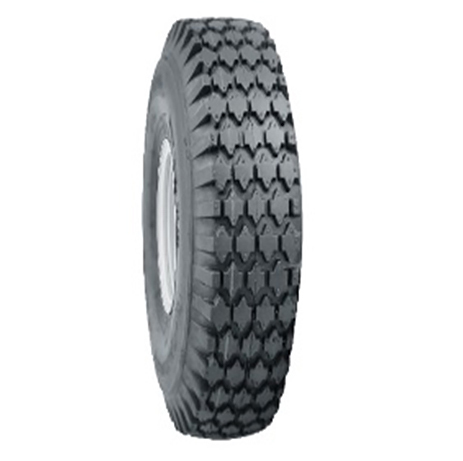 Features: Smooth tread Semi-Pneumatic tires. 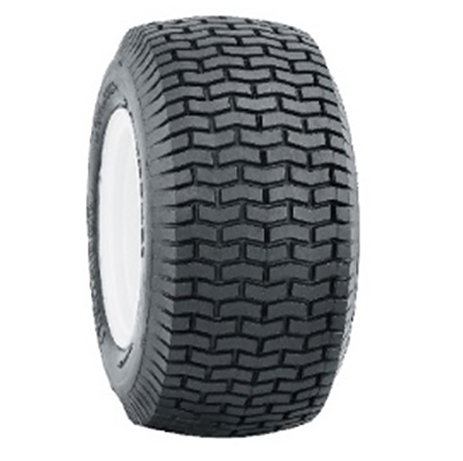 Never go flat. 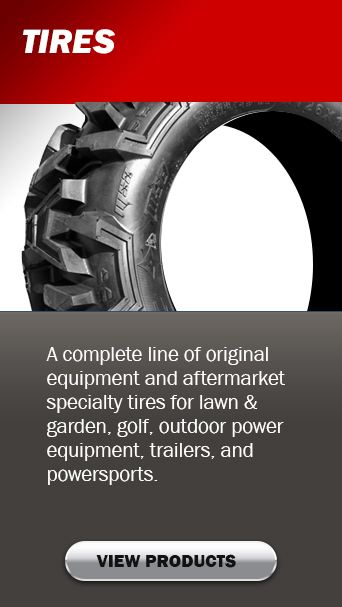 Perfect choice for fronts of Zero-Turn Mowers.